Codfish is a beatboxer from Australia and the 2017 Australian Beatbox Champion. Originally a YouTube fanatic, Codfish had various youtube channels growing up before he started beatboxing. I used to make trashy Minecraft/Call of duty videos for many years as a kid with my friends. They are incredibly cringe-y and hilarious looking back on them and I still have some saved… I look forward to sharing in the years to come for a laugh. In 2012-13, Codfish started beatboxing, combining his beatbox with his Youtube channel. He would practice his beatboxing while playing video games and would make youtube videos out of it. Though he did not think much of it, he steadily gained a following. Once he found his growing fanbase, he started taking the YouTube side seriously. To date, Codfish’s YouTube Channel, “Codfish - Boots n’ Cats” has over 500 000 total followers/supporters across Youtube, Facebook, Instagram and Twitter combined and over 23 Million Youtube views in total. Originally, the Youtube channel was known as ‘BunnyF1uff” and many in the beatbox community had assumed BunnyF1uff was his beatbox name. It was later changed to “Codfish - Boots n’ Cats” in 2016. Codfish stated the name change was due to the channel’s original members had changed. The channel was run by Codfish and a non-beatbox friend, who had since retired from the YouTube channel. In 2016, Codfish entered his first live battle, the Australian Beatbox Championships. Codfish finished in the top 4, losing to CLR, who later won the championships. Codfish returned to the big stage in 2017, winning three battles that year; the Sydney Beatbox Royale Championship, BeatNation Aus 7 to Smoke Battle and the Australian Beatbox Championships. 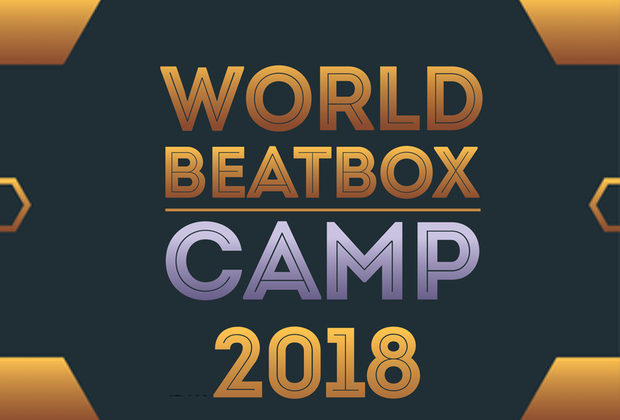 Also in 2017, Codfish attended the first World Beatbox Camp with fellow Australian beatboxer, Gale. Codfish made frequent appearances in the evening battles at the camp. He later entered the GBBB Wildcard competition, placing in second and earning him a ticket to the 2018 Grand Beatbox Battle. 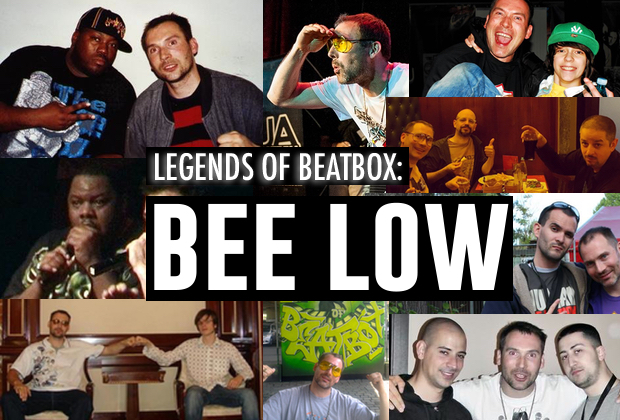 "I started beatboxing because I found it fun, musical, rewarding and entertaining. It seemed to match up with my personality perfectly and consequently I became completely obsessed with it since day 1. 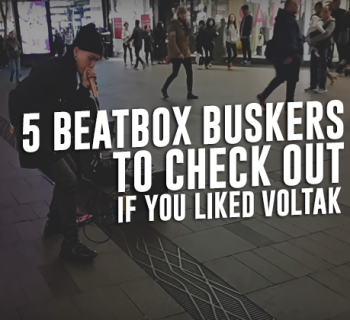 It has been 5 years since I started and my love for beatboxing only seems to grow stronger as each year goes by." 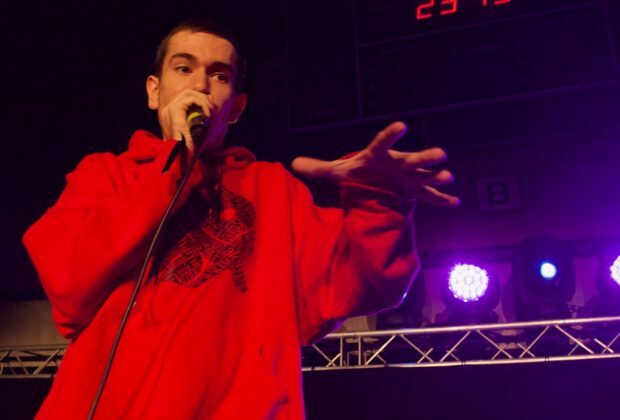 "Initially, I took great inspiration from Reeps One (Particularly the famous Beatbox Battle TV interview) and soon after that Babeli, and as time has gone on I have taken great inspiration from all of the beatbox legends from Rahzel to Alem to Skiller to ZeDe and countless others." "I learnt to beatbox naturally in the beginning, basic sounds like a kick, high hat, 'tch' snare and throat bass came to me just by watching others, but later on a lot of the more difficult sounds I have learnt came from talking to other beatboxers online on Ventrilo or teamspeak servers who would help me learn sounds, and of course a few youtube tutorials as well." Wow. Great job guys ?? ?